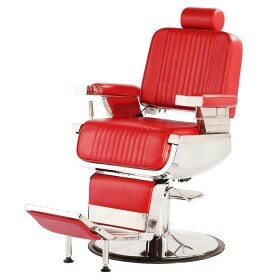 The Regent Barber Chair with its classical styling will transform your decor to an era when personal service and high standards were the norm. 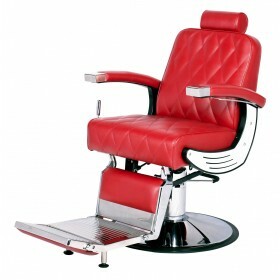 You can get that same feeling with this barber chair. 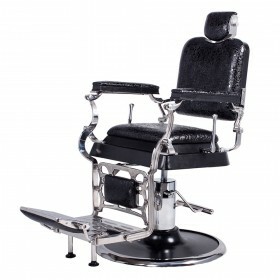 You provide the best service to your customers so treat your clients to that feeling of sitting on a throne with this old fashioned style barber chair. 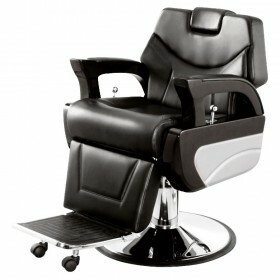 The Regent Barber Chair, for those deserving the royal treatment. 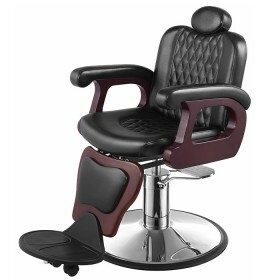 Height of Headrest (Fully Reclined): 27.2"
Seat-To-Floor Height: 20.8" ~ 26.5"